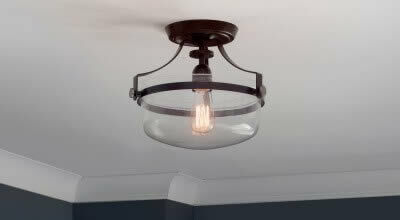 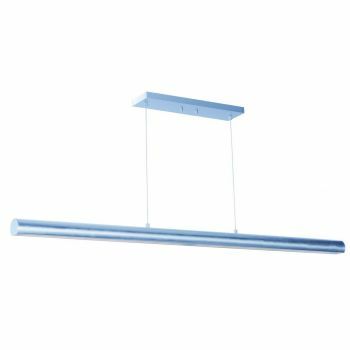 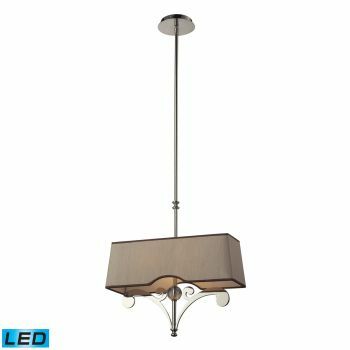 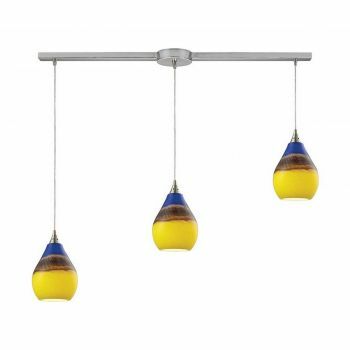 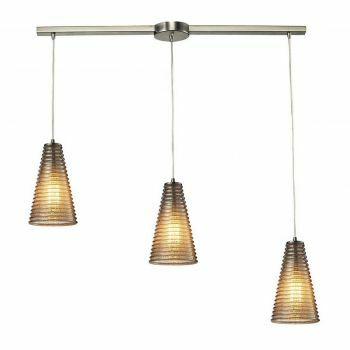 Thanks to their elongated, rectangular shape, linear pendants are a smart choice for those times when a long, lean light is the best fit: over a rectangular dining room table, for example, or over a kitchen island. 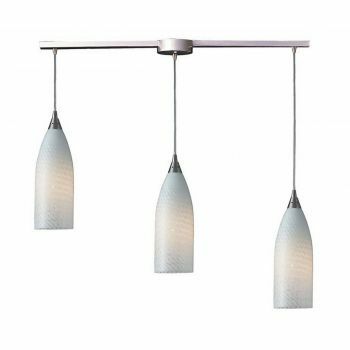 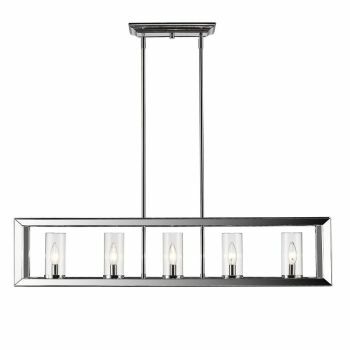 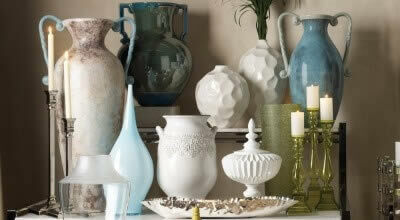 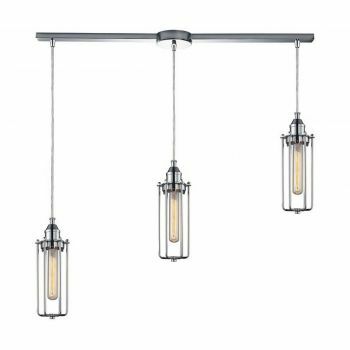 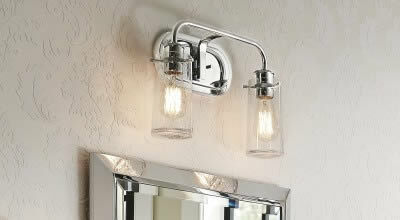 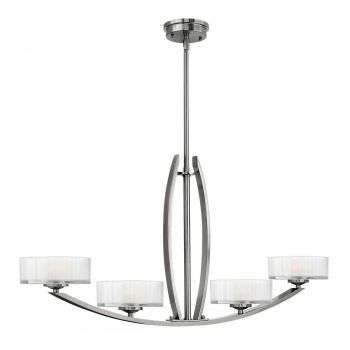 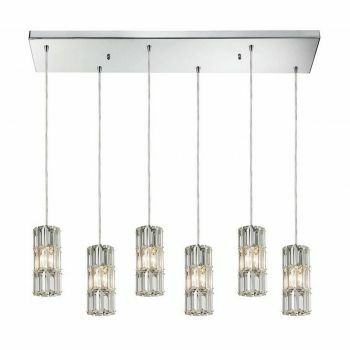 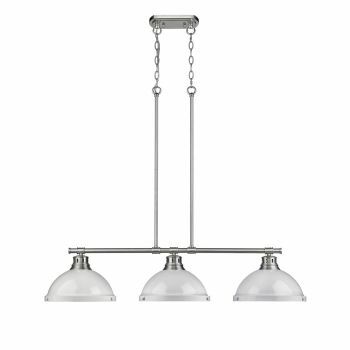 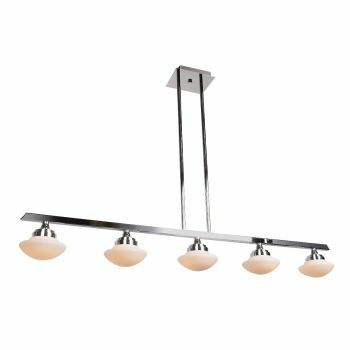 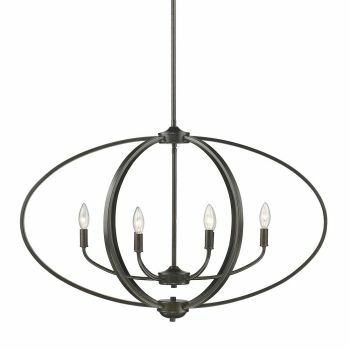 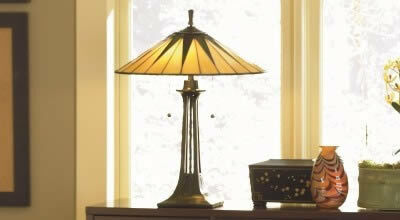 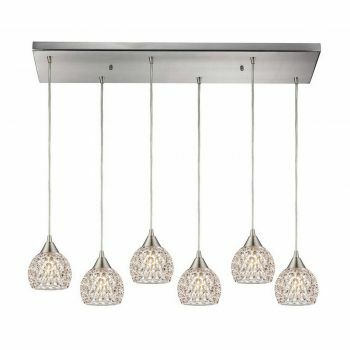 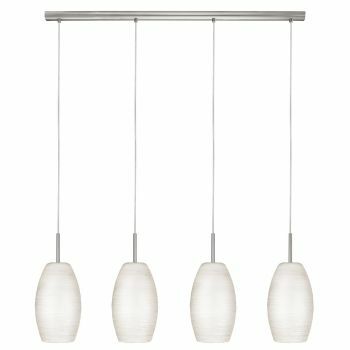 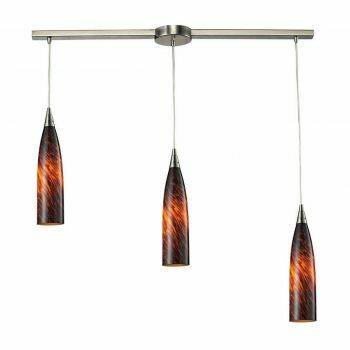 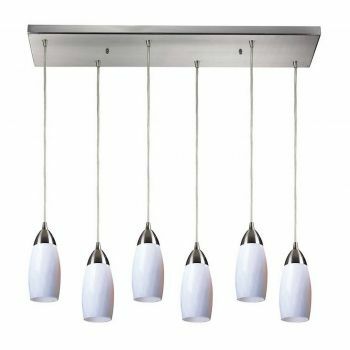 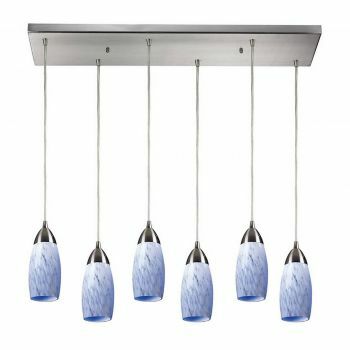 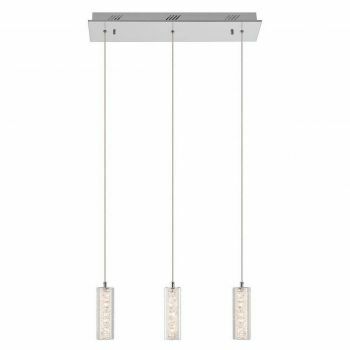 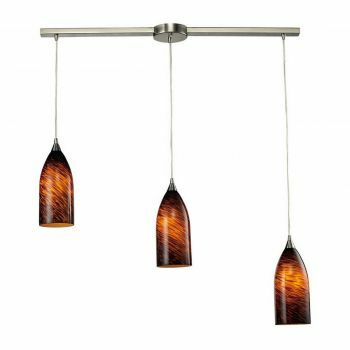 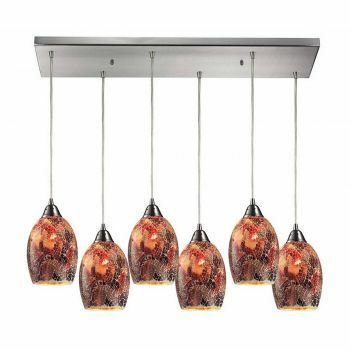 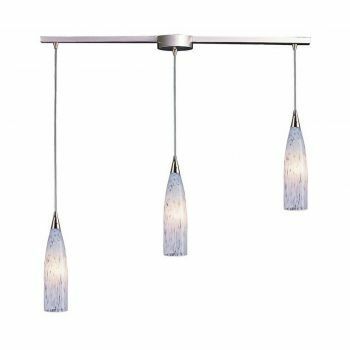 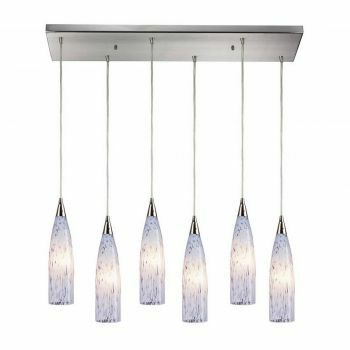 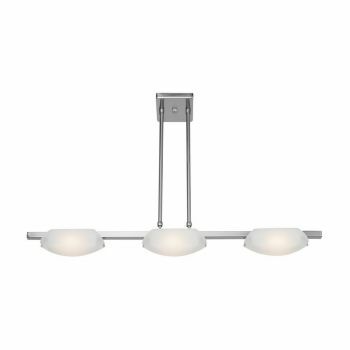 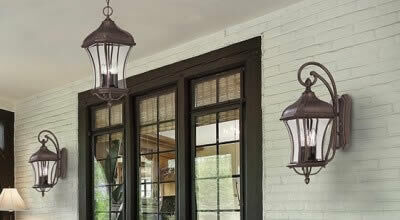 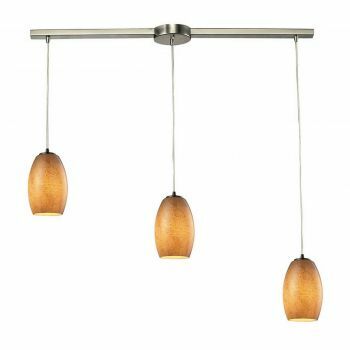 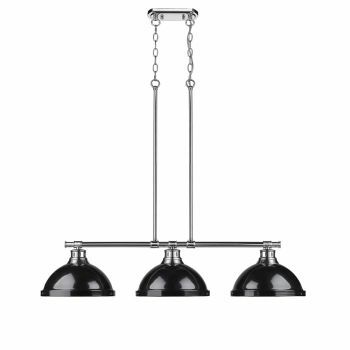 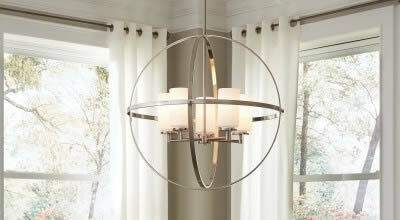 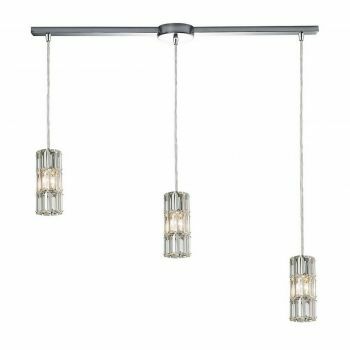 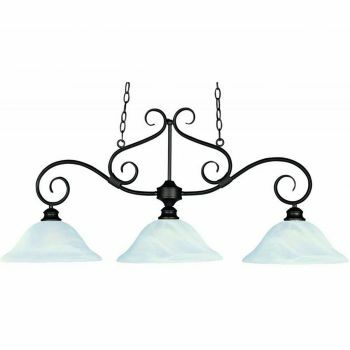 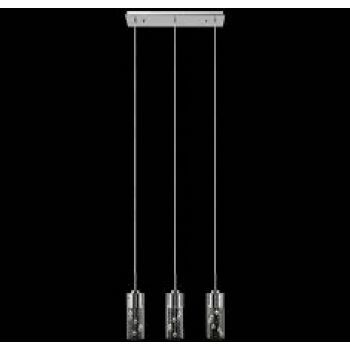 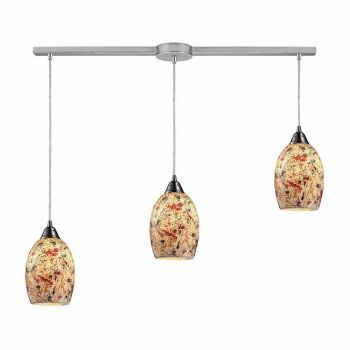 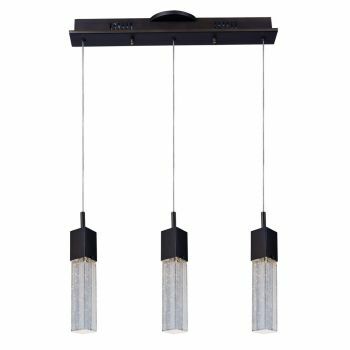 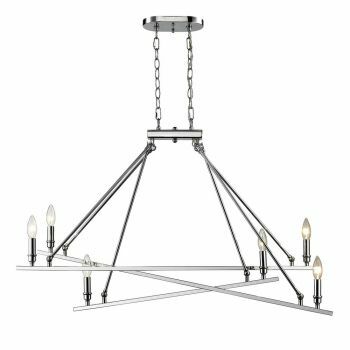 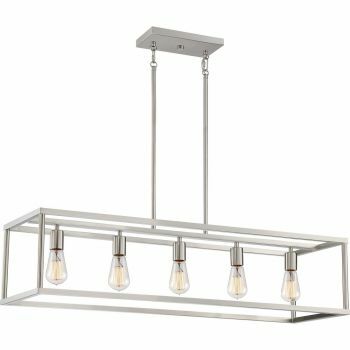 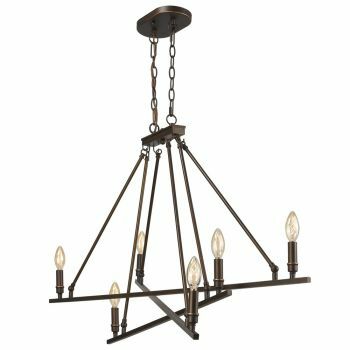 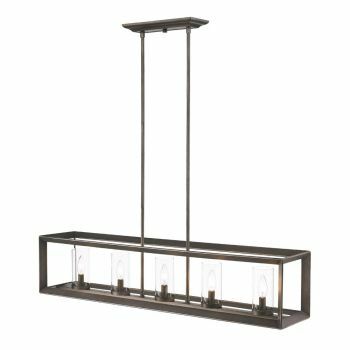 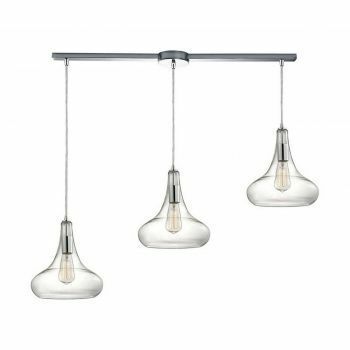 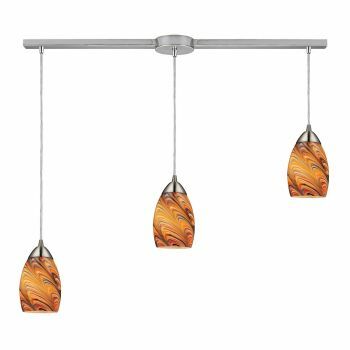 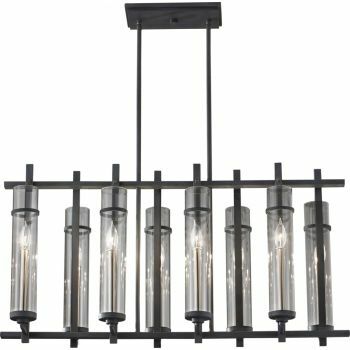 Linear pendants are available in a great variety of styles: contemporary, crystal, transitional and more. 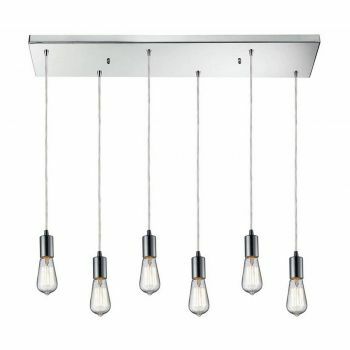 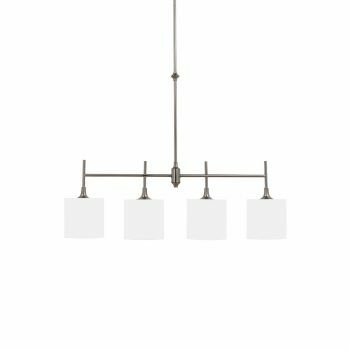 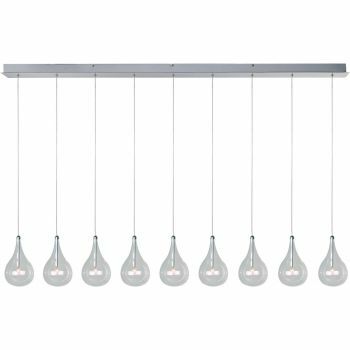 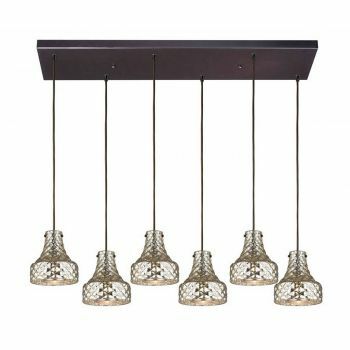 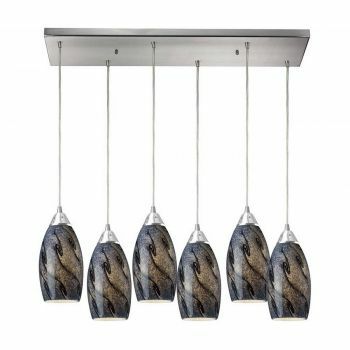 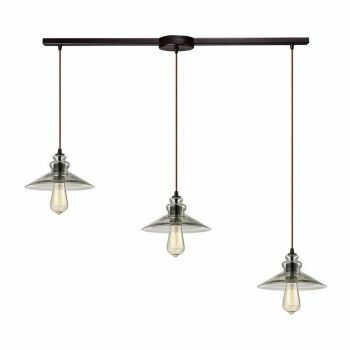 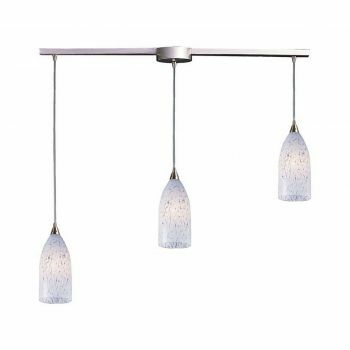 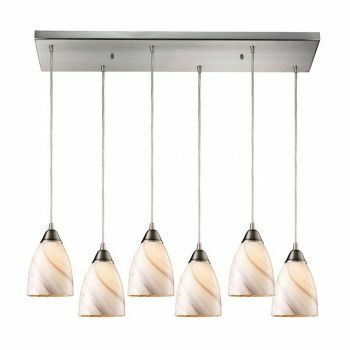 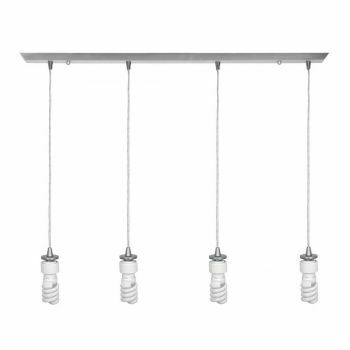 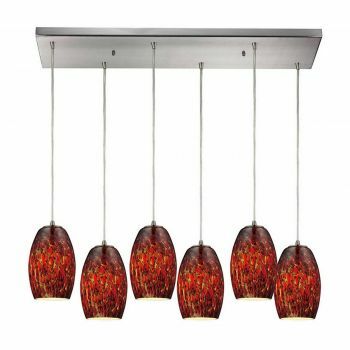 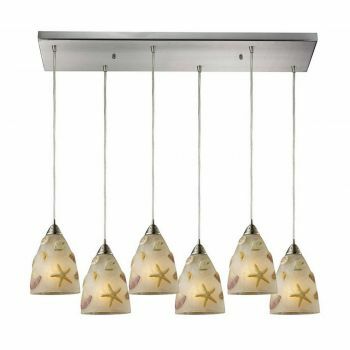 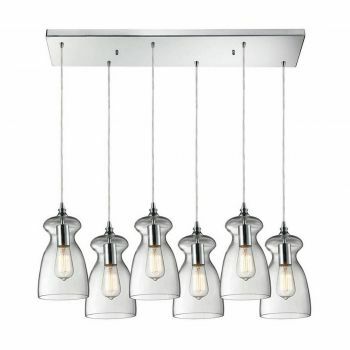 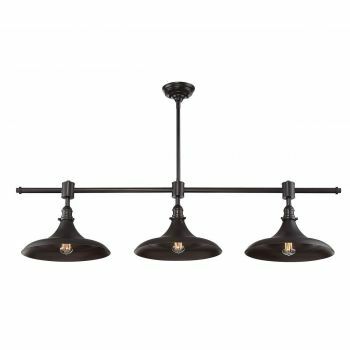 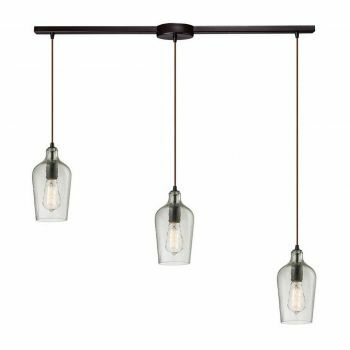 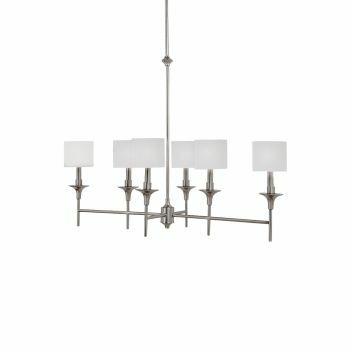 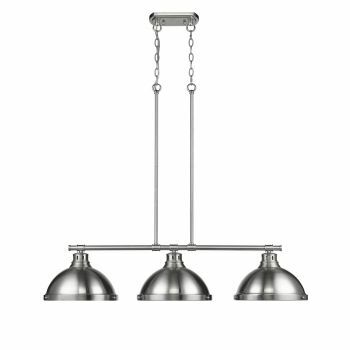 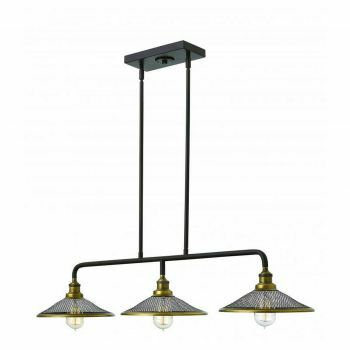 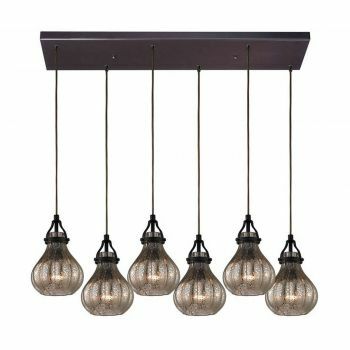 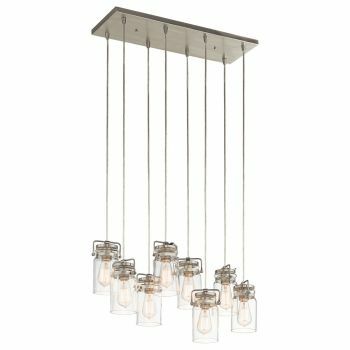 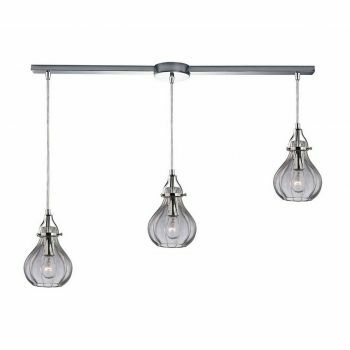 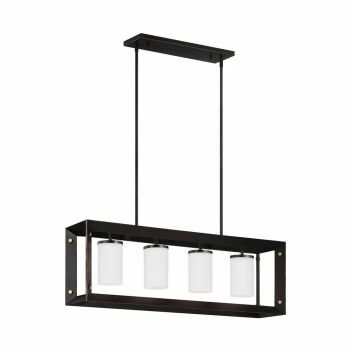 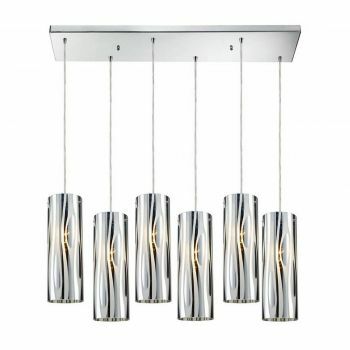 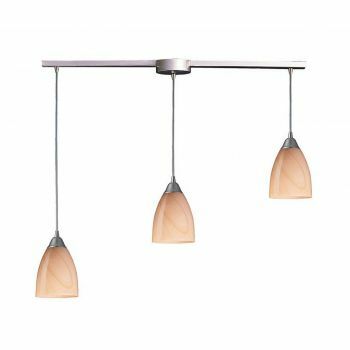 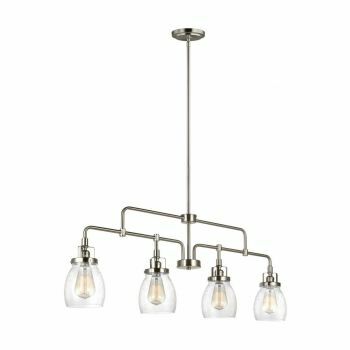 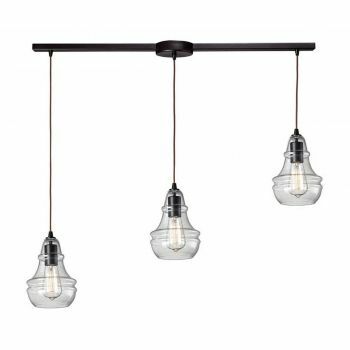 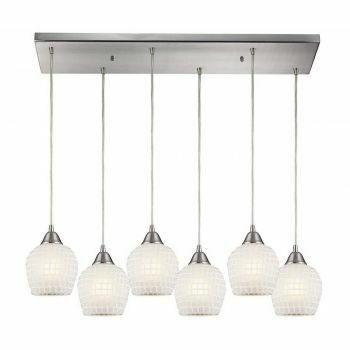 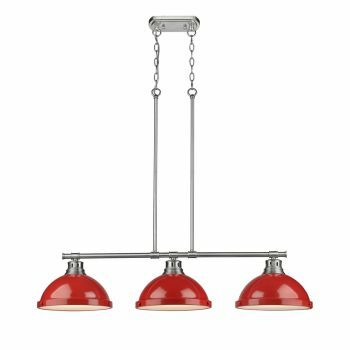 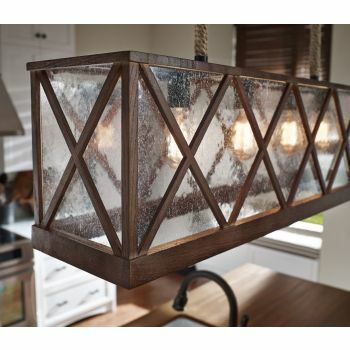 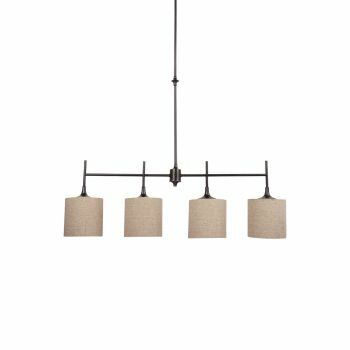 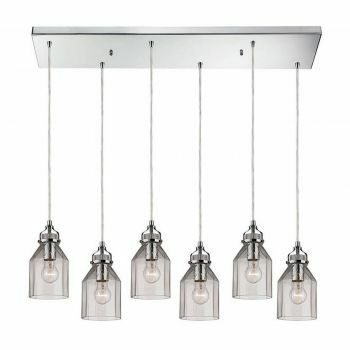 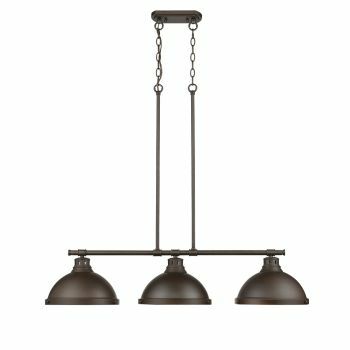 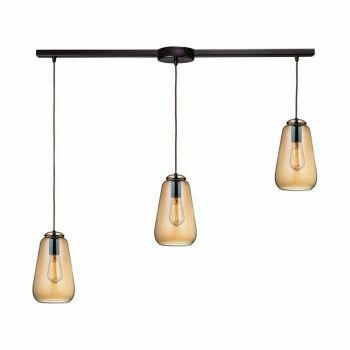 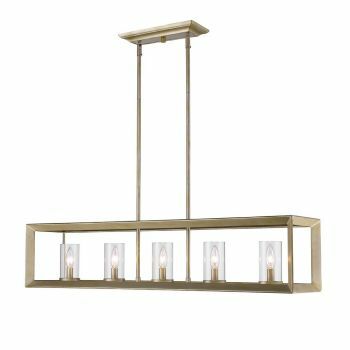 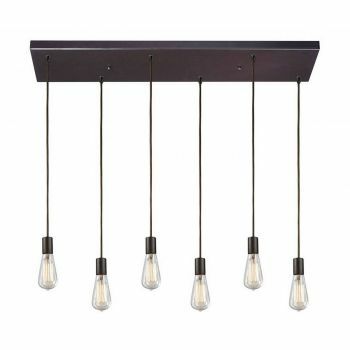 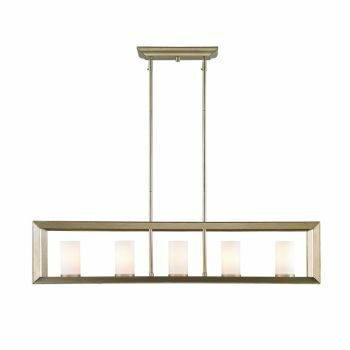 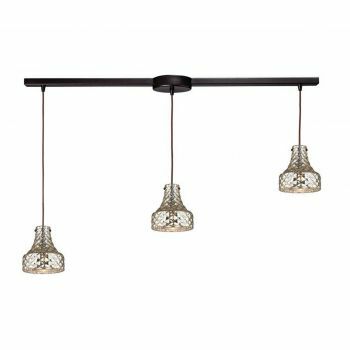 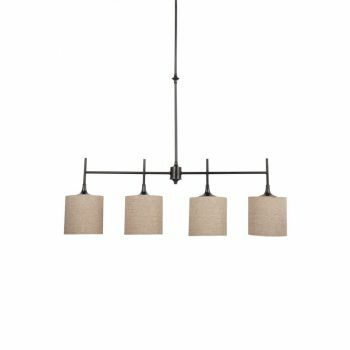 Find your new favorite linear pendant at Lights Online.